In this episode Josh talks to Fer (fair) Fuentes, Mel McFail and Lindsey Raye Ward to learn about their influences, drumming approaches and cymbal set-ups. 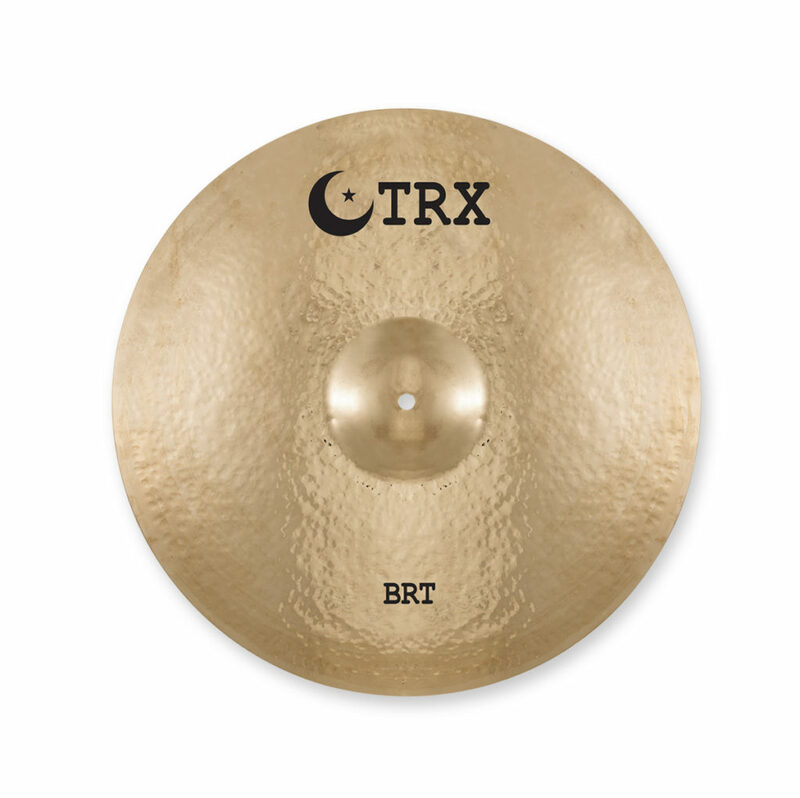 You’ll also learn about the development of TRX’s “High Contrast” Ride, Crash-Ride and Crash cymbals from company founder, Dave Levine. This trio of drummers cover a variety of styles and situations. 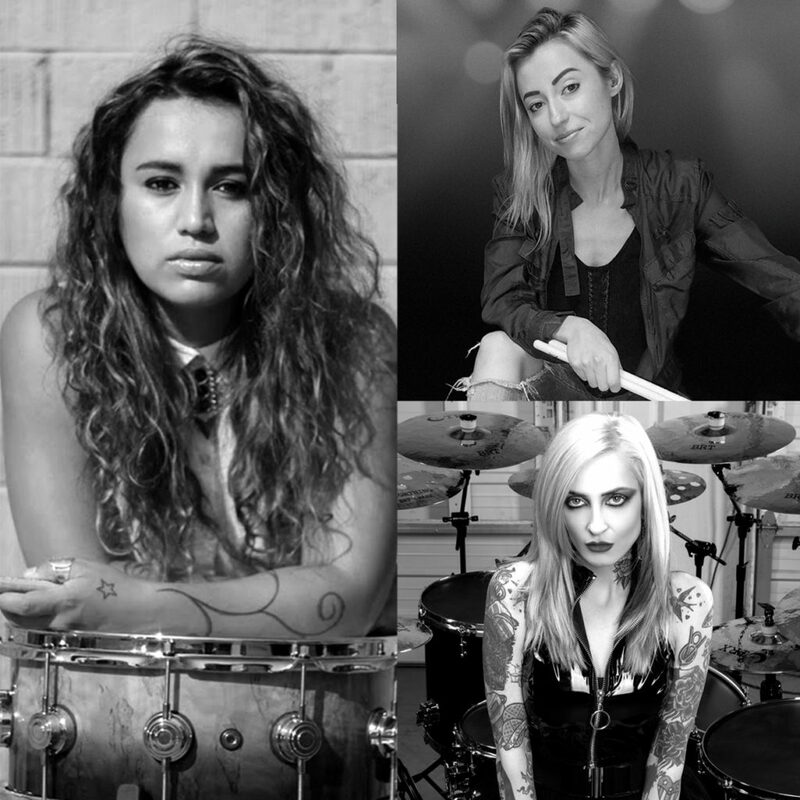 Fer tours with Lauren Jauregui, Mel with L7 and Dead Girls Corp. Lindsey is a top drummer on YouTube.